For some people, exercise and staying fit is a part of life just like eating and drinking. For others it tends to be a burden since it requires extra effort. Unless you are a fitness model or have an extremely disciplined lifestyle, making exercise a part of life is easier said than done. However, being part of a gym that is open 24 Hours a day takes you one step closer of getting up and breaking a sweat. The first step in your efforts to be healthy is getting a gym membership. 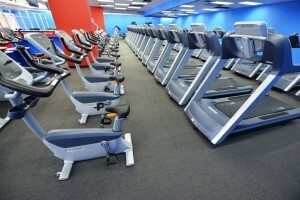 A spacious fitness center with all the important amenities including a wide variety of cardio equipment, your favorite group classes such as Zumba, a wood sauna and fully stacked sections of free weight and other circuit machinery are vital in helping you make your decision. Although very few gyms around Arlington offer these facilities with a quality experience for their members, barely any of them tend to do it 24 Hours a day or 365 days a year. Having selected hours for a gym does not seem practical anymore. Members should not have to worry about “when” and “if” they should go work out depending on the hours of the fitness center but a modern facility should be open 24 hours a day to accommodate all sorts of people even those who work odd hours. For those who have standard 9 am to 5 pm working hours there are plenty of gyms which can accommodate them. But, those people tend to be at a significant disadvantage. There is a large influx of members during those after-office hours, which can make fitness centers extremely crowded. Unless you are waking up at 5 am every morning and working out, there is no way that your evening workout is going to be as peaceful and fulfilling. If you are paying your hard earned money to a gym and have to wait in line to use equipment, then it’s time to make a change. By investing in a large inventory of quality equipment, we have been able to get rid of that problem at Fitness Nation so our members can continue their workouts without any hiccups. A spacious environment with enough room for all our members is an important standard of quality that we do not compromise on. For those people who work late at night and happen to live in Arlington or its surrounding cities, there is no option but to be part of a 24 Hour gym. 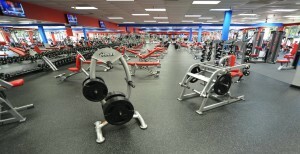 Up until now, Arlington did not have many 24 hour gyms to choose from. Fitness Nation is a great addition to the community with only one goal in mind. Help people be more active and feel better about themselves at an affordable price. 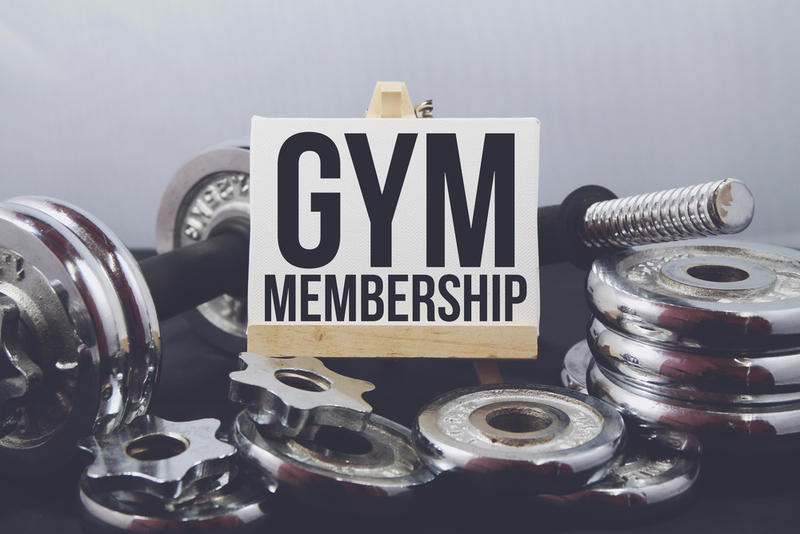 If you or someone you know is interested in securing a gym membership, which offers the highest return for your money. Look no further than Fitness Nation. 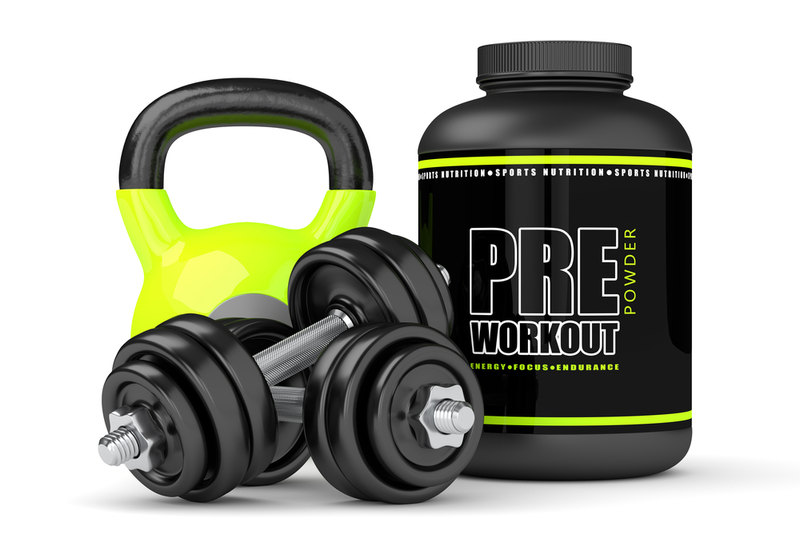 Our Free One Day Pass allows prospect members to use our resources for no cost at all. 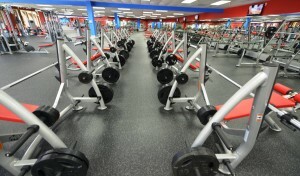 Come in and experience the best work out any gym in Arlington has to offer. If you’re interested in becoming a member, meet with one of our sales representatives and get signed on for just $10/month with no contract.